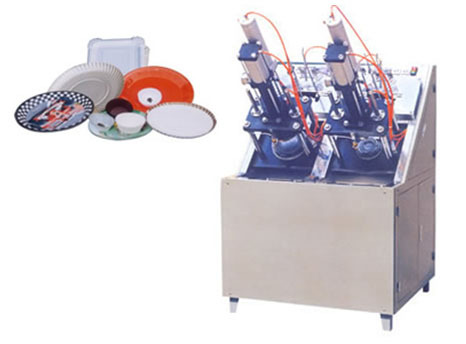 Tinyard Enterprise Co.,Limited is one of the top level China paper dish forming machine manufacturers and suppliers, welcome to wholesale paper dish forming machine from our factory. ZDJ-300 type full-automatic dish sharper is designed by development to follow after the market demand. It is an automatic dish sharper of air motion model that is first found in the whole nation. Our company owns the independent knowledge right. This equipment has full-automatically pass paper, moulding, produce dishes and constant temperature control, auto-count functions etc. It works quickly, maintenance of the equipment is convenience.